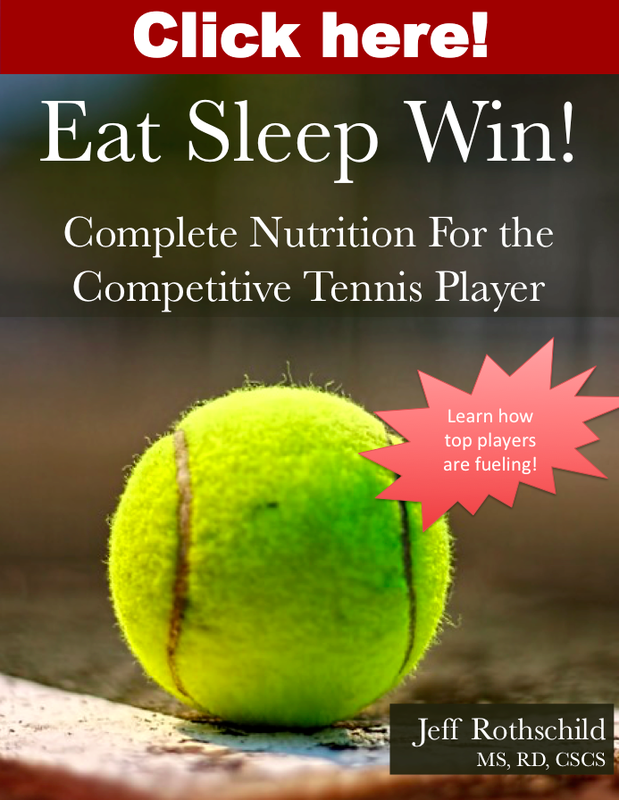 Complete Nutrition for the Competitive Tennis Player book! 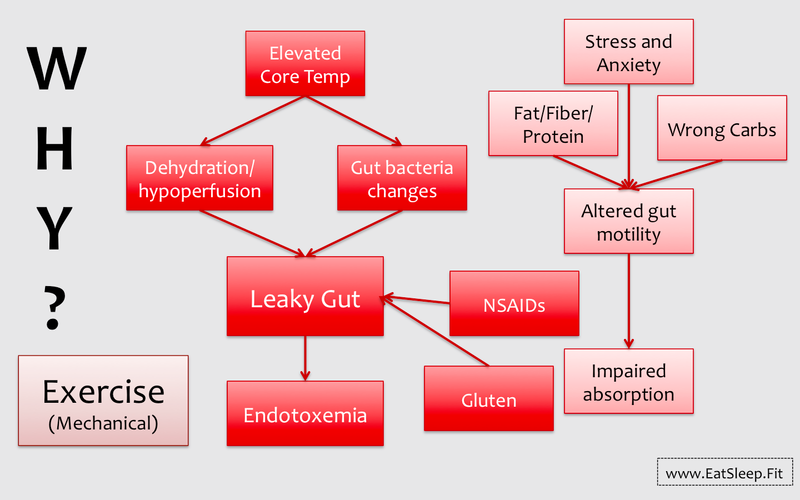 Nutrition and fueling are widely recognized as having a large impact on athletic performance. Countless books and articles have been written on the subject, but few consider the unique needs and demands of a sport such as tennis. This book is aimed at players, parents, and coaches who want to gain a better understanding of the unique nutrition challenges that tennis players face, and learn practical ways to overcome them in order to maximize performance. Most importantly, this book is about learning how to prepare for success on the tennis court. In this book we will break things down and consider sleep/recovery, daily food choices, what you’re eating before, during, and after you practice or play, and supplements that may benefit performance and/or recovery. 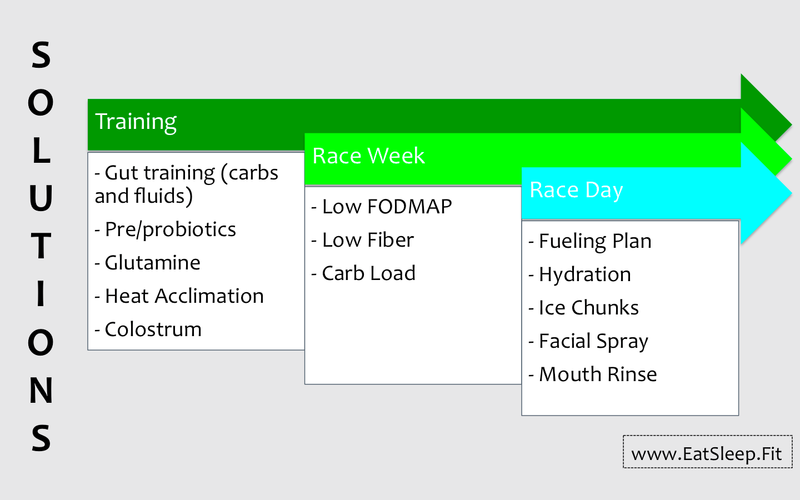 In addition, we will also consider playing in the heat, the unique needs of female athletes including how to best train according to your monthly cycle, and how to best manage the challenges that come with frequent travel including how to adapt to new time zones more quickly. As the name implies, this book truly offers a complete nutrition overview for the competitive tennis player. 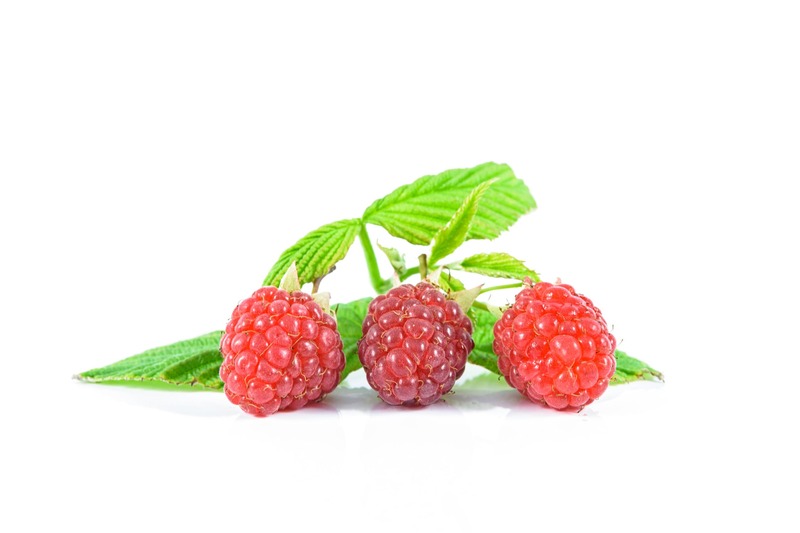 Many people have seen blogs or tip sheets aimed at nutrition for tennis players, but a more in-depth study is required to really gain useful and practical information that can give you the edge on your competition. This book offers that for you.